This December we'll see the first Star Wars: Anthology film hit theatres, Rogue One: A Star Wars Story. Not much is known about Rogue One, other than that it will feature a band of Rebels stealing the plans to the first Death Star. 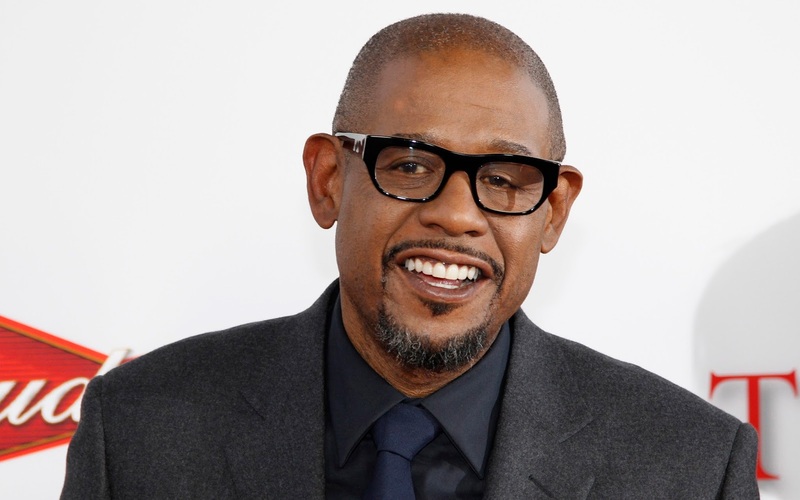 Most of the film's characters remain shrouded in mystery, including the character played by Academy Award winner Forest Whitaker. Our friends over at MakingStarWars.net have heard some details about what we can expect to see from Whitaker's character in the new film. As usual, there is a chance this may not be accurate but if you are trying to avoid all Rogue One spoilers stop reading now. This is your SPOILER ALERT! Forest Whitaker’s character uses a cane. It appears he has one leg and uses a cane as a crutch to walk. He appears to be a veteran of some battles, but it isn’t clear if he lost his leg fighting in the Clone Wars or against the Empire. Based on a differentiated code name from the rest of the rebels in the movie, it appears he is likely good but maybe a bounty hunter affiliated type (more on this later). He seems to be a “good guy” in Rogue One. He has a cape and his costume is a hodgepodge of different things (think of someone you might see at Maz’s castle). It seems clear from the Rogue One cast photo from D23 that this group of Rebels is very much a hodgepodge group, a diverse group brought together to fight the Empire, and Whitaker's character seems to be no exception. It sounds like this is a character who has seen a lot and is someone with a lot of world galaxy experience.